SEMA Memorial Scholarships in US, 2019 is offered for Bachelors, Masters, PhD, Training & Short courses degree in the field of Automotive Industry . You can apply to this scholarship here. The deadline for the sending your application is 01 Mar 2019. This scholarship is provided by Specialty Equipment Market Association (SEMA) and the value of this scholarship is Only tuition fees, Depends upon the college . This scholarship is open for: Open to US Nationals. The Specialty Equipment Market Association is offering scholarships to US citizens in the automotive industry. The applicants for SEMA Memorial Scholarships in US, 2019 should be citizens of the US. The candidates should be enrolled in an accredited university, college or post-secondary vocational/technical program in the US. The applicants attending a four-year accredited university or college should have completed at least 50 credit hours and applicants attending a two-year accredited community college or vocational/technical program should have completed at least 25 credit hours. The candidates attending an automotive training certification program should have completed half of the total classroom hours and those pursuing a Master’s, Post-baccalaureate or Doctorate degree should provide proof of acceptance or enrollment. The applicants should have 2.5 GPA and should be pursuing studies leading to an automotive industry career. The candidates applying for SEMA Memorial Scholarships in US, 2019 should submit a recommendation letter online from a post-secondary teacher, administrator or guidance counselor. The applicants should also submit school transcripts, two essays on why they want to pursue a career in the automotive market and why they should be given the scholarship in 250 words. The candidates should also submit their personal information including academic, extracurricular,automotive-related activities, work, military experience, and community service. 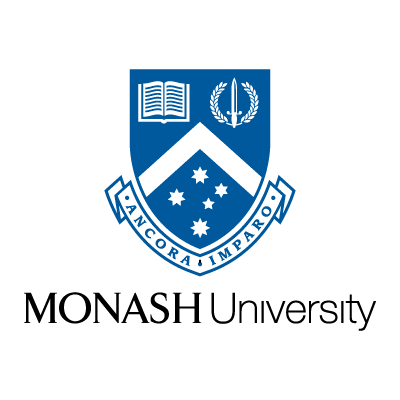 The successful applicants of SEMA Memorial Scholarships in US, 2019 will receive up to $5,000. The last date to apply for SEMA Memorial Scholarships in US, 2019 is 1st March 2019. 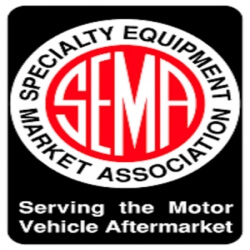 Specialty Equipment Market Association (SEMA) of the automobile aftermarket was formed in 1963 by Roy Richter, Willie Garner, Bob Hedman, Robert E. Wyman, John Bartlett, Phil Weiand, Jr., Al Segal, Dean Moon, and Vic Edelbrock, Jr. and now consists of 6,383 companies worldwide, bringing together aftermarket manufacturers, original equipment manufacturers, media, car dealers, specialty equipment distributors, installers, retailers and restoration specialists. SEMA provides services for employees of its member companies that include education and professional development, market research, legislative and regulatory advocacy, industry publications, international business development and business to business events. The largest of the SEMA events held annually during the first week of November is the SEMA Show at the Las Vegas Convention Center in Las Vegas, Nevada in conjunction with the Automotive Aftermarket Industry Week. As part of this event, SEMA and other automotive aftermarket trade groups make-up one of the single largest events on the Las Vegas calendar. This auto show is not open to the public. Registration as media, manufacturer, buyer or exhibitor is required. Do you know about Specialty Equipment Market Association (SEMA)? Yes, you can secure an education loan to study abroad at Specialty Equipment Market Association (SEMA). Education loans are of two types- Collateral and non collateral. Collateral includes either: Immovable property – a house or a flat or land (or) liquid security – an FD, or LIC or shares or bonds. Agricultural lands are not accepted by any bank for education loan. When is the deadline of SEMA Memorial Scholarships in US, 2019? For which degree is SEMA Memorial Scholarships in US, 2019 offered for? For which field is SEMA Memorial Scholarships in US, 2019 offered for? Who can apply for SEMA Memorial Scholarships in US, 2019? Who is offering SEMA Memorial Scholarships in US, 2019? What is the funding covered in SEMA Memorial Scholarships in US, 2019? Where can SEMA Memorial Scholarships in US, 2019 can be taken at? What are the other best scholarships at Specialty Equipment Market Association (SEMA)? 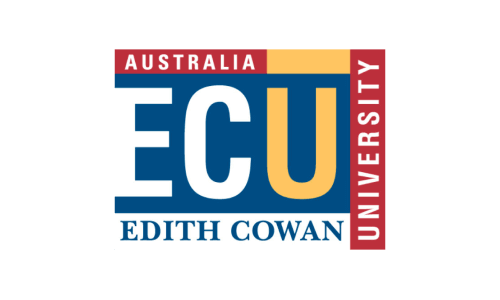 What are the other scholarships for Undergraduate Mechanical Engineering students? What are the other Bachelors scholarships in Specialty Equipment Market Association (SEMA)?